The EvoDECO range represents the pinnacle of the Tornos range. Designed for the most demanding machining operations and users, EvoDECO machines are the most powerful and productive on the market. They are available in 4 diameters: 10 mm, 16 mm, 20 mm and 32 mm. 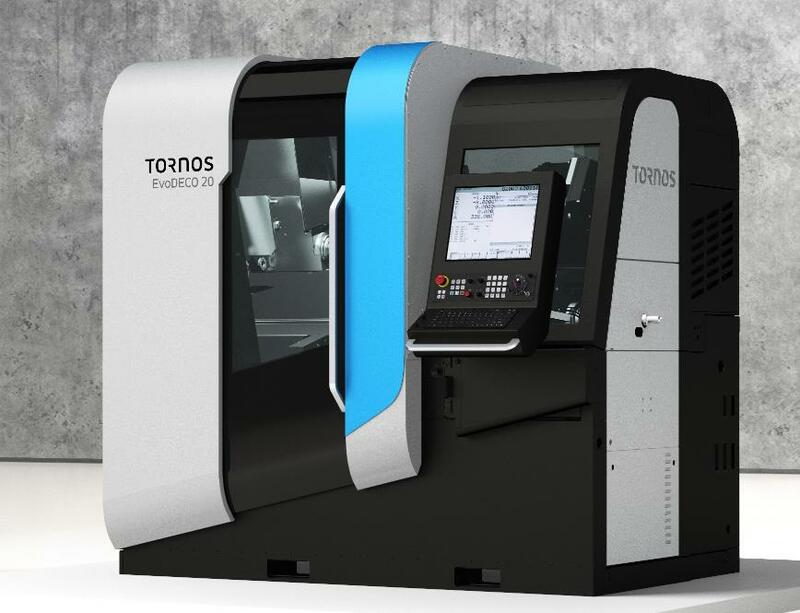 Their unparalleled flexibility allows them to efficiently produce the most complex workpieces while ensuring rapid setup changes.